Multiple Authors • 10 articles • Item CY149 • $11.95 Cycling is based on the concept of stress application and recovery from the stress to improve performance, but if recovery is incomplete the chance of overtraining increases. Managing this critical balance is the cyclist’s biggest challenge. Overtraining leads to reduced performance and possible injury and illness. 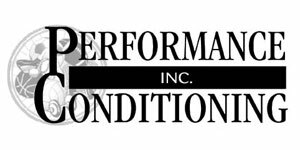 Recovery comes in many forms with sound nutritional practices and in some cases supplementation a key strategy in recovery. This kit presents the concepts of overtraining and methods of recovery beyond nutrition. 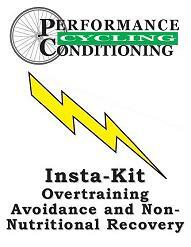 We hope this kit gives you the ability to obtain optimal performance and avoid overtraining.